A new set of UPVC fascias, soffits or replacement guttering may not be on everybody’s Christmas list, but ignore their importance at your peril. For the most part, these fittings will go unnoticed, which is no bad thing, as its usually only when there are problems that you become aware of their function. Problems caused by defective, rotting or loose guttering can develop slowly, and quietly take hold until they have damaged your property, compromised your health or hit your pocket. 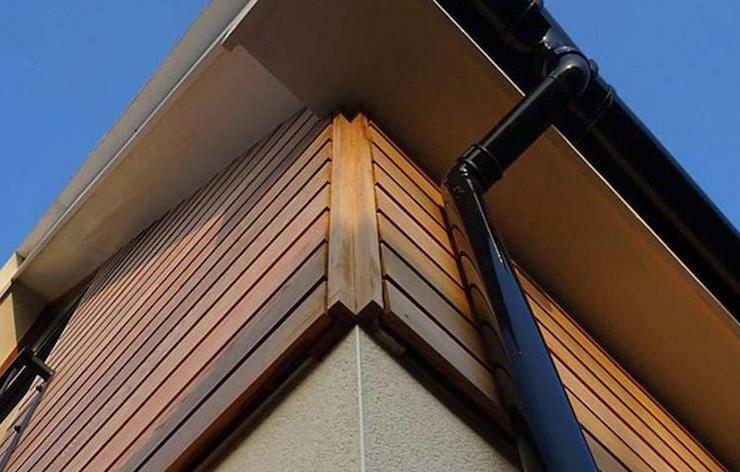 If you look around most of the UK you will see some form of guttering, but how well most of that existing guttering is performing is another matter. Effective UPVC guttering not only protects the upper areas of your home, but will prevent water from collecting near its foundations were it can cause all kinds of trouble such as erosion and damp. When water is allowed to seep into your home, it can result not only in structural problems, but interior mould and damp which is a health hazard. Homeowners are often only alerted to the fact that their gutters, fascias and soffits need replacing when their health begins to fail. 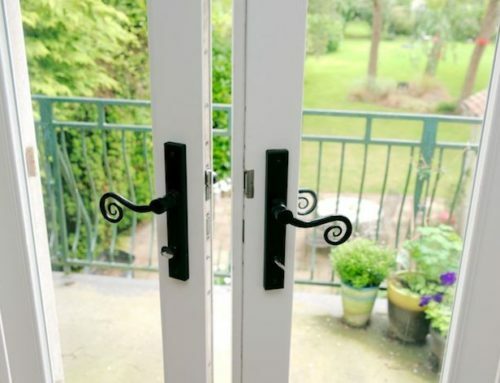 Other tell-tale signs that these fittings need replacing include patches of staining on rendering, stone masonry or brickwork, and rotting fascia boards, soffits, and window and door frames. Leaves and other debris can block gutters and the weight of ice and snow can pull them away from their fixtures. 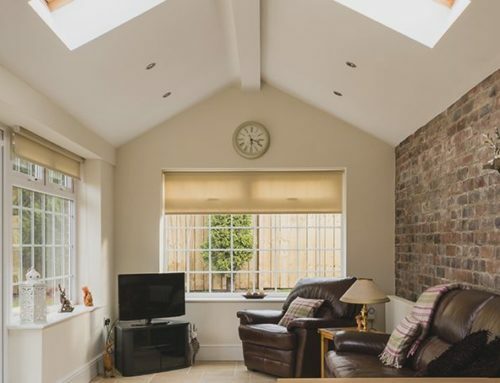 On top of all the other benefits of replacement UPVC guttering, soffits and fascias from Chelmsford Roofline Ltd, is the fact that they will upgrade and beautify your home, presenting a clean and maintained appearance for your homes exterior. 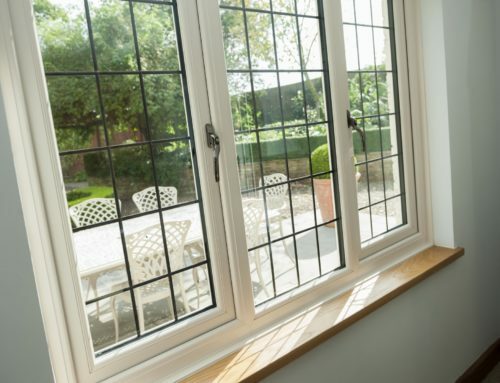 UPVC products will not rot, peel, warp or discolour, are maintenance free, and are available in a range of attractive colours. This is especially important when you come to put your house on the market, and will indicate to buyers that the building has been properly cared for.